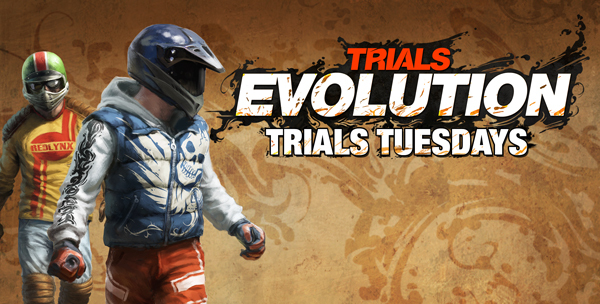 James Heiger – I continue to slowly improve my times in Trials Evolution. The community is really creating some tremendous content as well. I picked up [easyazon-link asin=”B007UMD1EI” locale=”us”]Akai Katana[/easyazon-link] (my first retail title in a while) and really like it. Any fan of shmups should definitely check it out. Rising Star deserves some support for bringing this over from Japan. Nick Santangelo – Got a few rounds of Awesomenauts in, and that was fun. Also played a bit of Halo: Reach and a little [easyazon-link asin=”B007RNWUC4″ locale=”us”]Xenoblade Chronicles[/easyazon-link]. Most of my gaming time was spent with [easyazon-link asin=”B0022TNO7S” locale=”us”]Max Payne 3[/easyazon-link], though. I’ve never played the first two games, so I wasn’t really psyched for it anything, but I’m really enjoying it so far. Perry Jackson – Been playing Sonic 4 Episode 2 for review and it’s…interesting to say the least. Look forward to the review sometime this week and some conversation on the game on the podcast. I also got Gold back so I’m back on the online gaming circuit! Anyone up for some [easyazon-link asin=”B002BSA20M” locale=”us”]Halo Reach[/easyazon-link]? 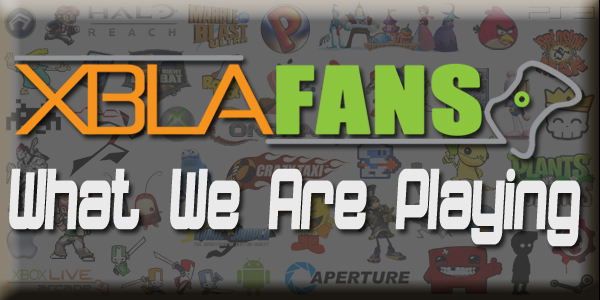 Matt Liparota – Finally able to get out of my gaming-lite rut this week – a lot of Max Payne 3, a wee bit of Minecraft and I finally got around to picking up Bastion (which absolutely deserves every bit of praise it got). It was a pretty good week, I’d say. 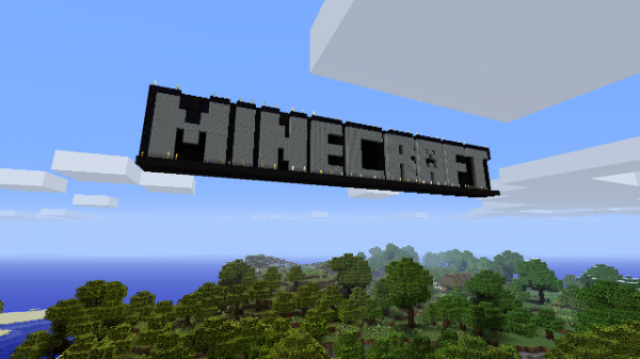 Nathan Bowring – Besides finally finishing an extreme track in Trials Evolution, I’ve put many hours into building the ultimate castle in Minecraft. Mark Seymour – Eight long years. Rare is the occasion that a wait that long yields results like Max Payne 3 but it’s a complete tour de force. Gripping story, rousing pew and ludicrous production values; Rockstar’s output this gen has been top notch and, if not the best game, Payne 3 might be the best story they’ve told. Some grim checkpoints, mind.